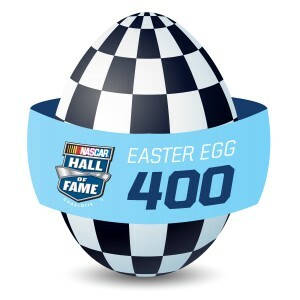 Hop over to NASCAR Hall of Fame for Easter Egg 400! 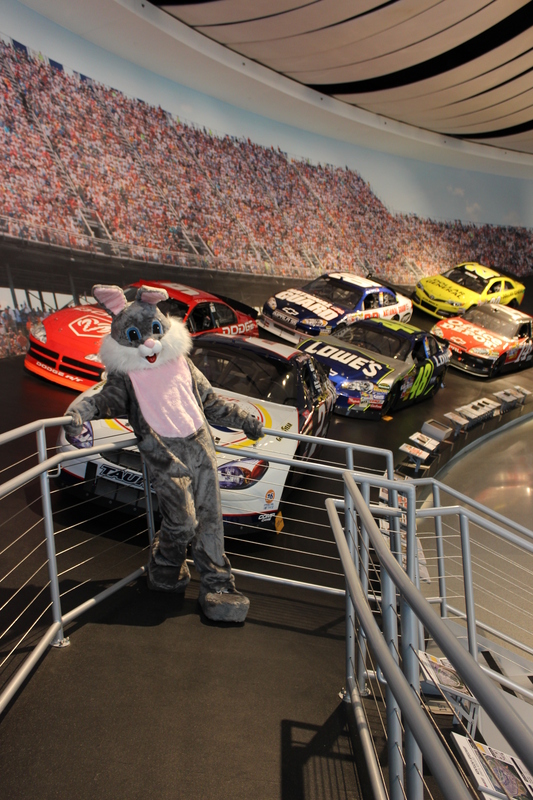 Home Events	Hop over to the NASCAR Hall of Fame for Easter family fun! Hop over to the NASCAR Hall of Fame for Easter family fun! We’re so used to racing over to the NASCAR Hall of Fame to have a great time. This time we’ll be hopping over for their first ever Easter Egg 400! The event is geared for kids aged 12 and under and starts with a pancake breakfast with the main mammal, the Easter Bunny! Kids can also participate in an Easter egg hunt, spring crafts, face painting and to top it all off – there will be a special showing of the movie Hop in their huge theater. There will also be face painting and spring craft activities in the Great Hall for everyone to partake in. – 9:30-9:45am: The mad dash to find all the Easter eggs! The event if FREE for Rookie Racers and NASCAR Hall of Fame members. General admission is only $7 (children under the age of 2 are free). Be sure to RSVP and see you next Saturday! Click here to RSVP if you’re a Rookie Racer of NASCAR Hall of Fame member. Click here to RSVP and purchase General Admission tickets. Smarty Alert: Join the March “Sky Slam” Madness At Sky Zone For Your Chance To Win Up to $10,000! 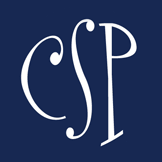 Meet the Senior Company Dancers at Jami Masters School of Dance!